You must be registered as a practitioner to view the training materials. Please login using the form below, or click the Practitioner Registration button to sign up. 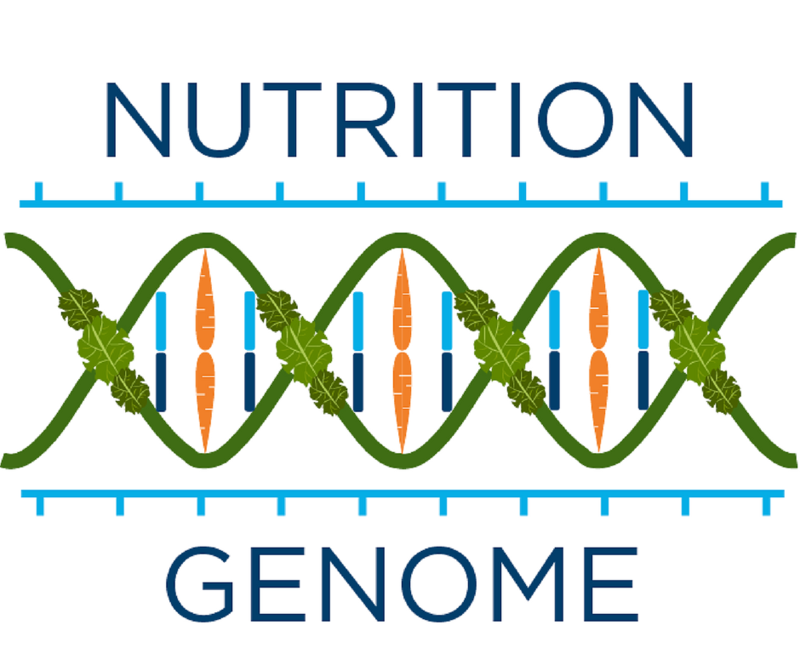 Our free training program consists of 12 modules that go over each section to provide a deeper clinical understanding of the Nutrition Genome report. Each section provides research for each specialty and education on how all of the sections weave together for optimal health. These modules can be done in your own time, and we provide downloadable PDF print outs, and audio podcasts for each topic. Our Practitioner Referral program offers you the oppertuity to be featured on our ‘Find a Practitioner’ customer referrals page. We’re excited to offer you the opportunity to be featured on our website as a Nutrition Genome recommended practitioner! Our recommended practitioners are featured on our ‘Find a practitioner’ page on our website. This referral program has proved highly beneficial to our customers in finding further guidance to optimize their results and for our practitioners listed to receive new clients to their practice without any outreach needed on their part. 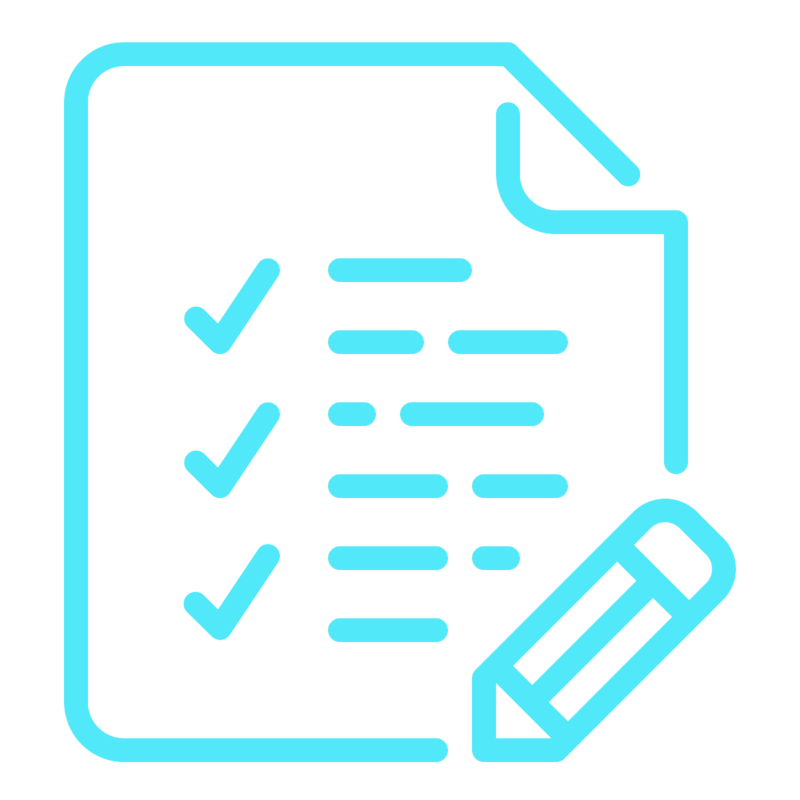 We receive numerous emails daily from our customers looking for a local practitioner to interpret their Nutrition Genome results, and we are highly selective with our referral process to ensure that our customers get the best from their report. For a one time fee of $249 (and a successful pass completion of our 12 training modules) we will add you to our practitioner database for the potential of immediate customer referral. 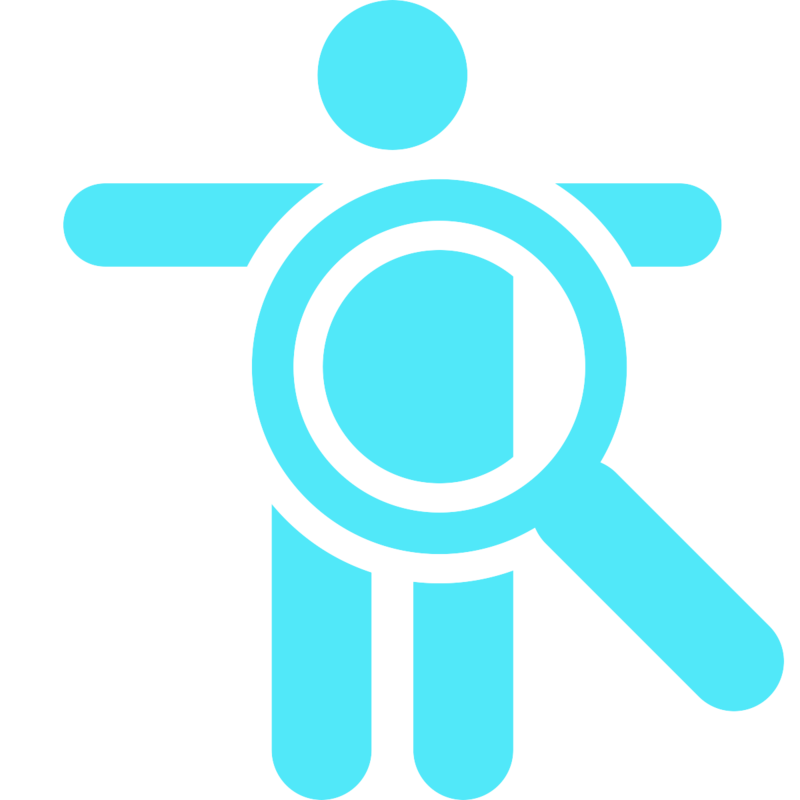 The Nutrition Genome Report is unique and requires a deeper understanding of nutrigenomics and epigenomics to connect the dots from the results. Our training increases your genetic knowledge, shows you how to combine genes, and how to apply the results to a patient. This increases the probability of a successful consultation for both the practitioner and the patient. In order to be a recommended practitioner, we require that you pass our 11 module exam at an 85% pass rate or higher. 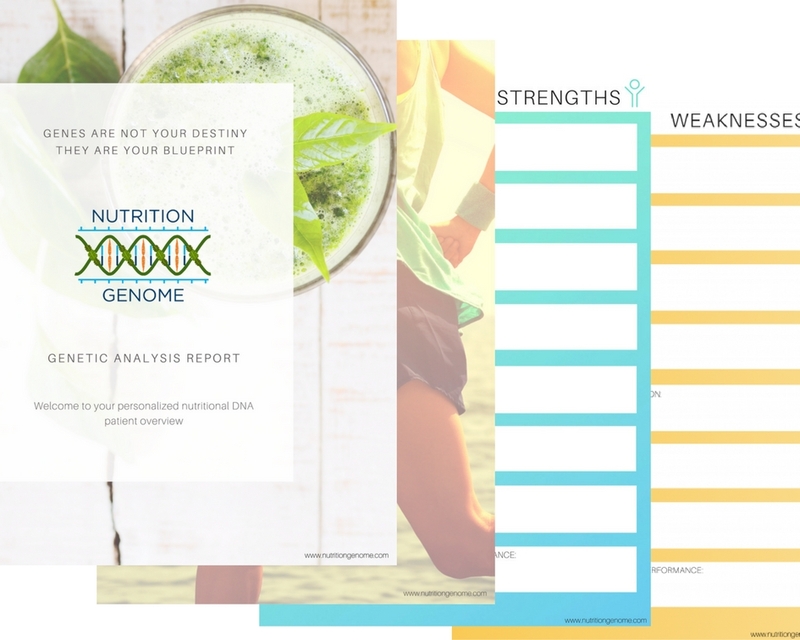 This will allow you to feel confident with the clinical application of our report, and it will boost your knowledge of this amazing growing field of nutrigenomics and epigenomics to enhance your practice. We couldn't be more excited to welcome you into the Nutrition Genome network of practitioners, and we really look forward to a united effort in making this world a healthier, happier place! *This exam does not provide a certification or licensing. To qualify for the exam, we require the following credentials to be listed on Nutrition Genome: MD, ND, DC, L.Ac., RDN, RN, IFM or a master’s degree or higher in nutrition or other science-related fields. Please read all terms & conditions HERE. We require the following credentials to qualify to be listed as one of our recommended practitioners: MD, ND, DC, L.Ac., RDN, RN, IFM or a master's degree or higher in nutrition or other science-related fields. Please make sure you have one of these credentials listed before purchasing the exam. The Nutrition Genome exam consists of 12 modules and 185 questions. Each exam module follows the same order of the Nutrition Genome nutrigenomics training program and can be taken at your own pace. We provide printable PDF's as well as audio podcasts for each module. Congratulations, you've completed the exam! We require a score of 85% or higher to pass each module. 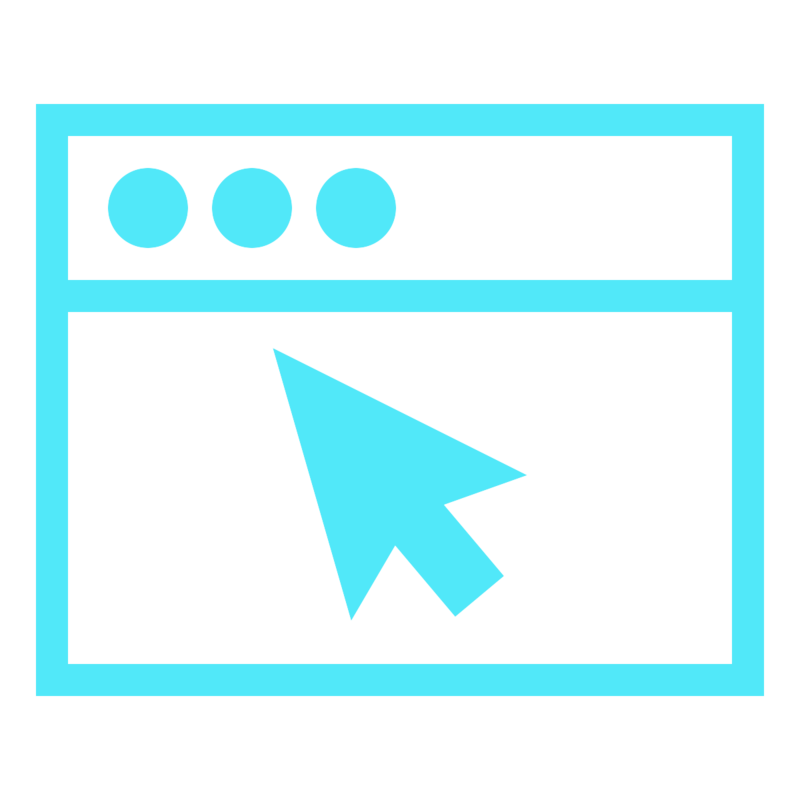 Upon a pass completion of all the modules, you will be required to provide a high-resolution photo, and your contact information to be added to our Find a Practitioner page to gain exposure to referral traffic as one of our recommended practitioners! We will never sell or transfer your information to third parties. Your sample and genetic data is identified by barcode only throughout our fulfillment process.